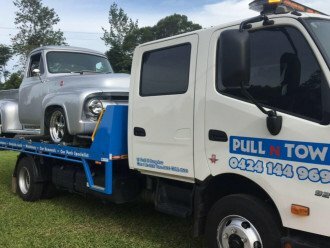 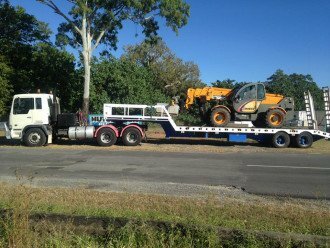 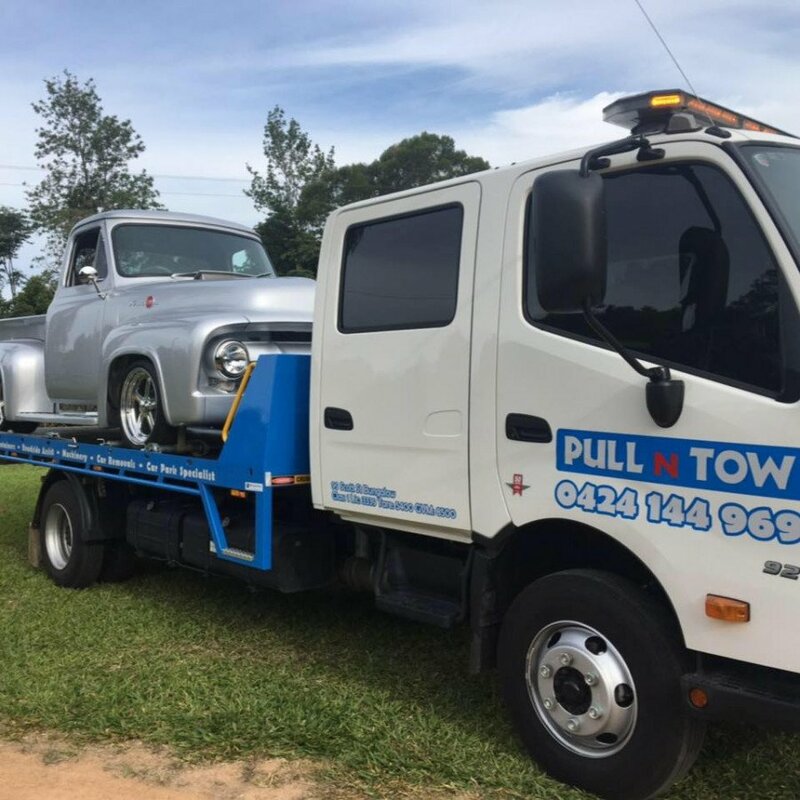 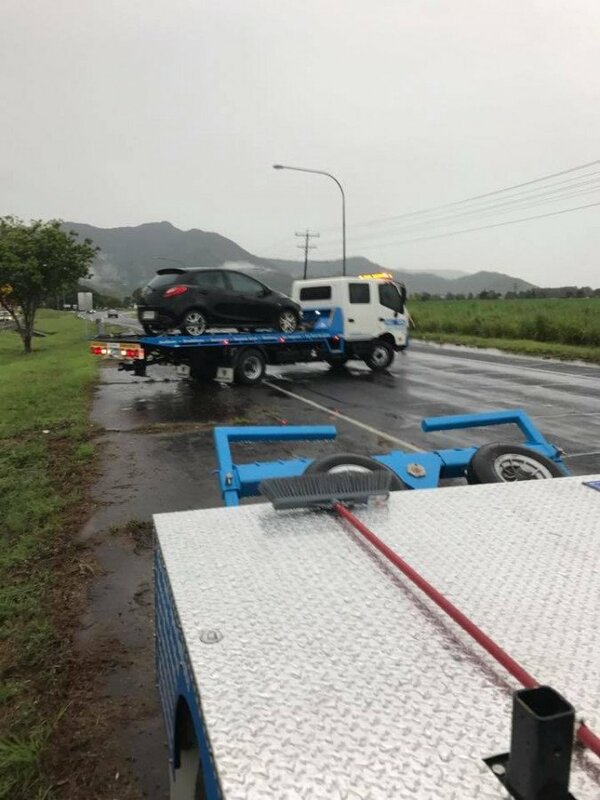 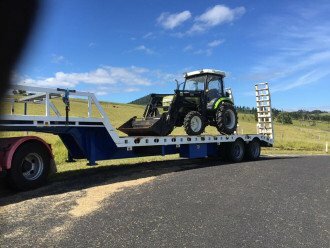 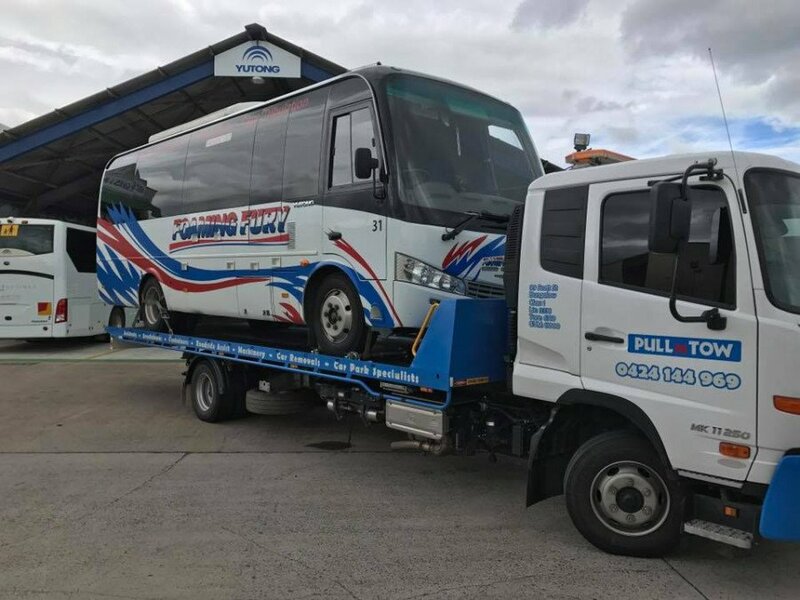 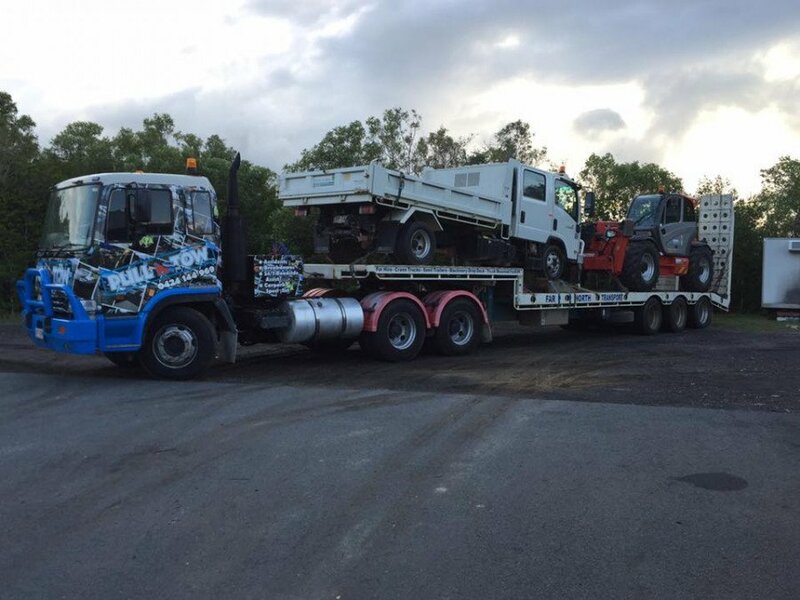 Pull N Tow < Vehicle Towing in Bungalow < Cairns Local - Cairns Local Business Directory for Cairns, Bungalow, Palm Cove, Smithfield, Yorkeys Knob, Manunda, Portsmith, Stratford, Clifton Beach, Kewarra Beach and surrounds. 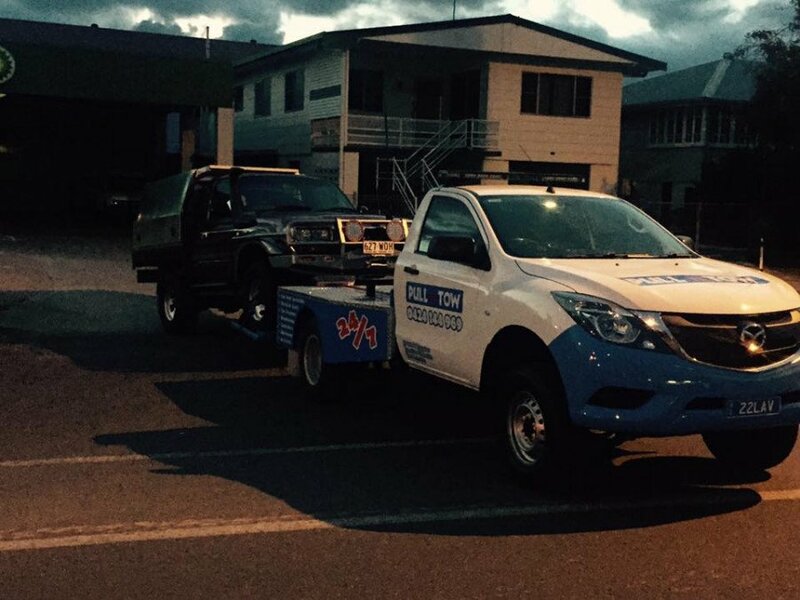 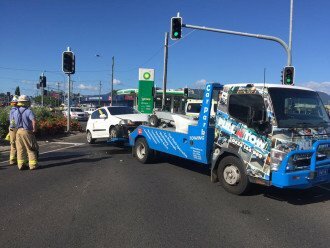 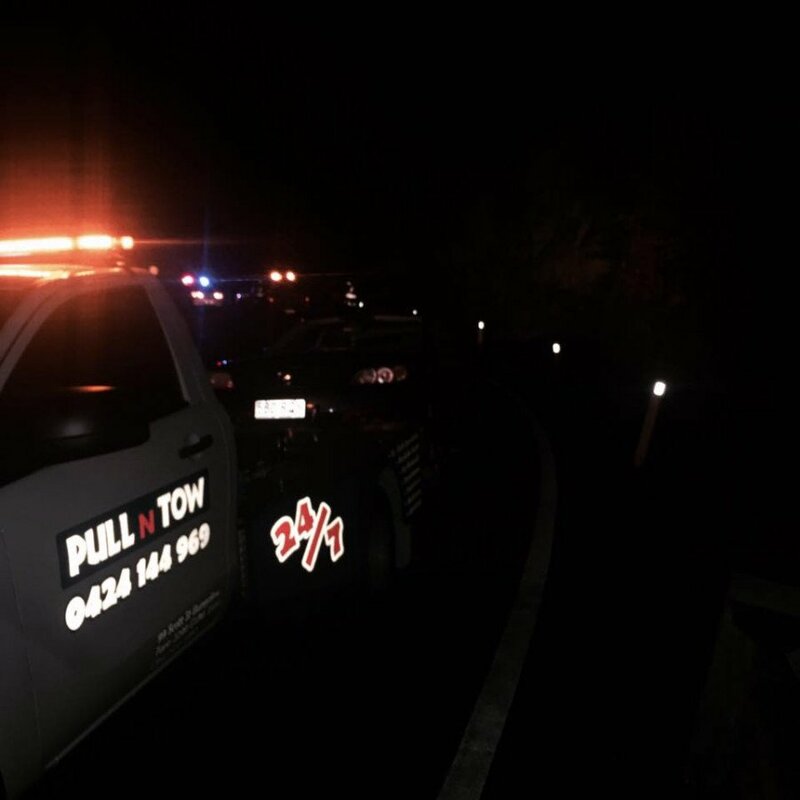 Pull N Tow is your local Cairns towing company, operating 24/7, specializing in car park and accident towing. 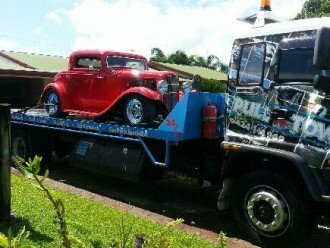 Our professional staff provide excellent service and we aim to provide you with affordable towing. 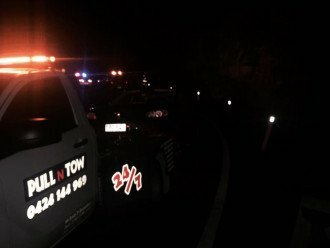 Know that Pull N Tow will not leave you waiting on the side of the road, but will be there only moments after you make the call. 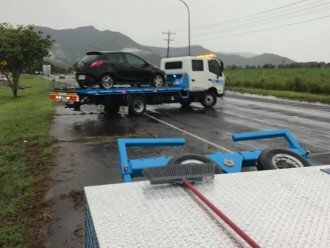 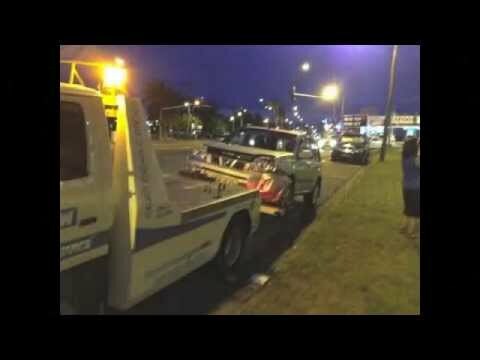 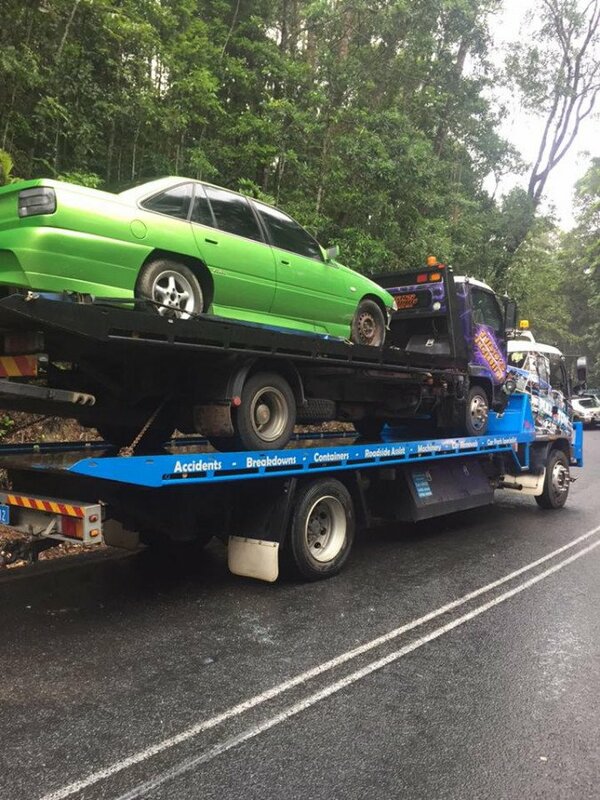 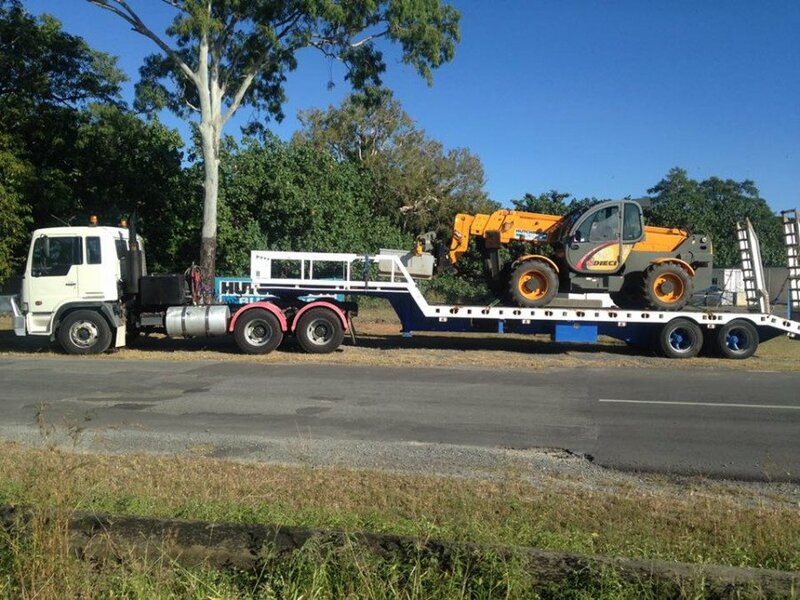 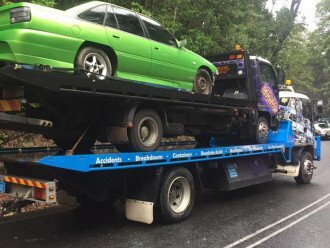 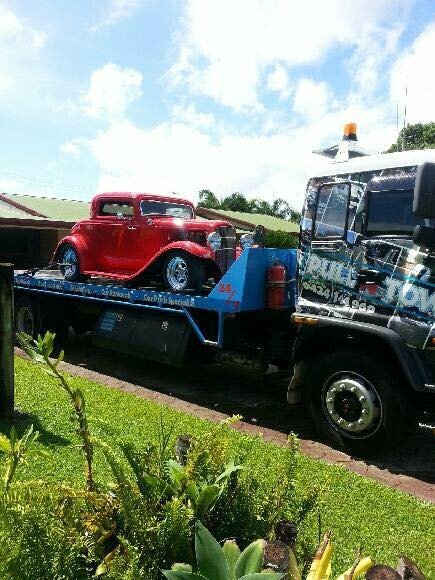 So whether your car has broken down or you have had an accident, call Pull N Tow for your Cairns towing needs. 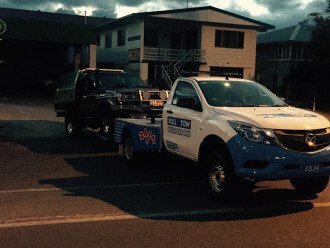 Local Business Directory servicing Cairns, Bungalow, Palm Cove, Smithfield, Yorkeys Knob, Manunda, Portsmith, Stratford, Clifton Beach, Kewarra Beach residents.